Last year's candle round up was 2015 in Candles, a look back on all the candles I'd tried in the year. I was very clued up on Yankee Candle's seasonal releases, so there was more to talk through. This time around, when I think about which candles are my favourite, there's a mix between new and old, and in the second half of 2016, I gave the new releases a miss. 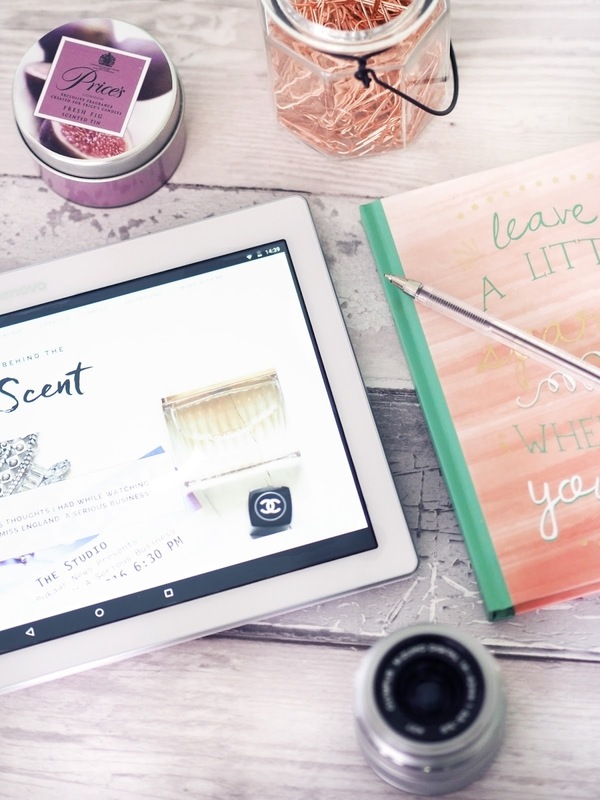 This time, I've decided to simply chat through my top 10 scents in my current collection, as they represent the candles I burn on a regular basis, rather than run through all of the scents I've tried this year, because boy there's been a lot! As 2016 draws to an end, it's only natural to get a bit nostalgic about the year that has passed. 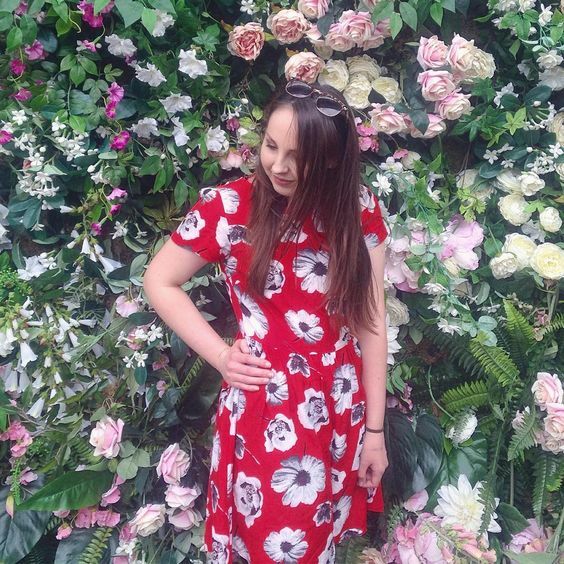 I for one have spent the last couple of days going back over old posts - it has become a bit of a tradition for me to give everything a bit of an update and a fresher feel just in time for the new year. I'm not going to ramble on too much about how ace 2016 has been for the blog, as that's all coming in a separate post talking about it being exactly one year since the rebrand. However in this post, I've taken a look over the last 365 days and 157 posts to see what's been rocking your socks. 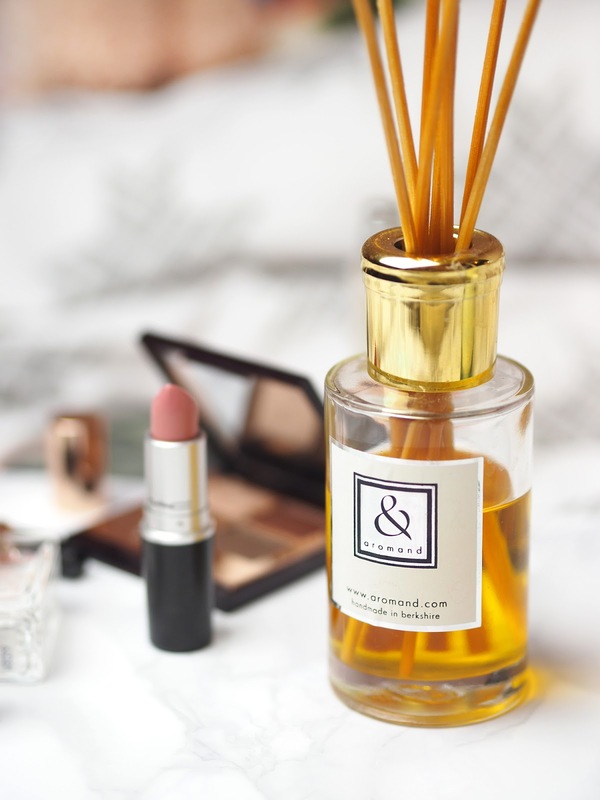 Here you will find the top 10 posts on Behind The Scent from 2016, so you can catch up before my annual Best of 2016 Beauty, Fragrance and Candle round-ups to finish off the year. 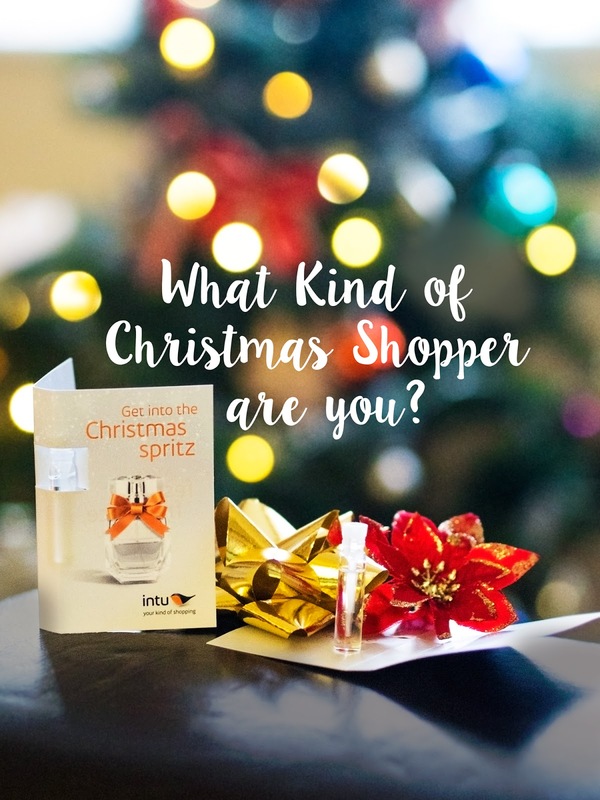 Get Intu the Christmas Spritz! Aromatherapy is something that I'm really intrigued about as I've experienced its benefits first hand. After trying the Caudalie Beauty Elixir a few months ago, and finding out how much the blend of essential oils used in the product aided my relaxation and improved my mood, I really wanted to find out more about the art. 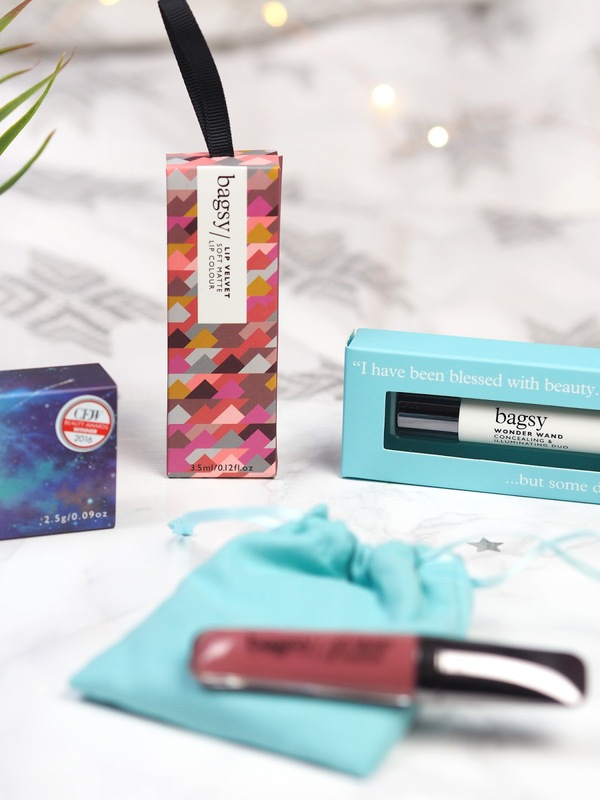 When the team at Intu got in touch about their Christmas campaign with Penny Price Aromatherapy, I knew that it was something that I wanted to share, as I just loved the concept. Reload is an innovative new brand that I came across recently, and as soon as I saw it, I was really excited by the concept. 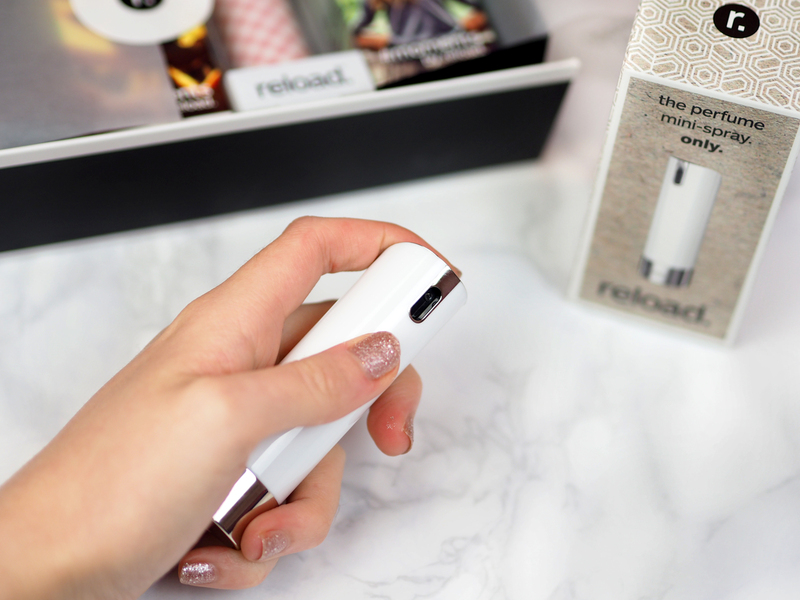 Hailed as "the first lifestyle mini-spray", it offers an upgrade to the traditional atomiser, by giving you the option of your favourite scent or Reload's signature fragrances. 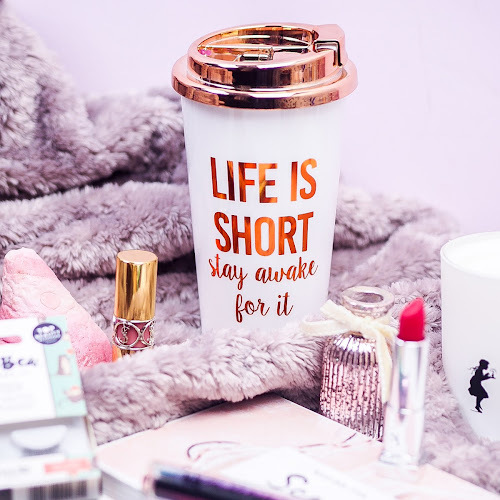 There are so many ways to customise the system, which especially makes it perfect for gifting this time of year (if you've left your Christmas shopping particularly late that is!). 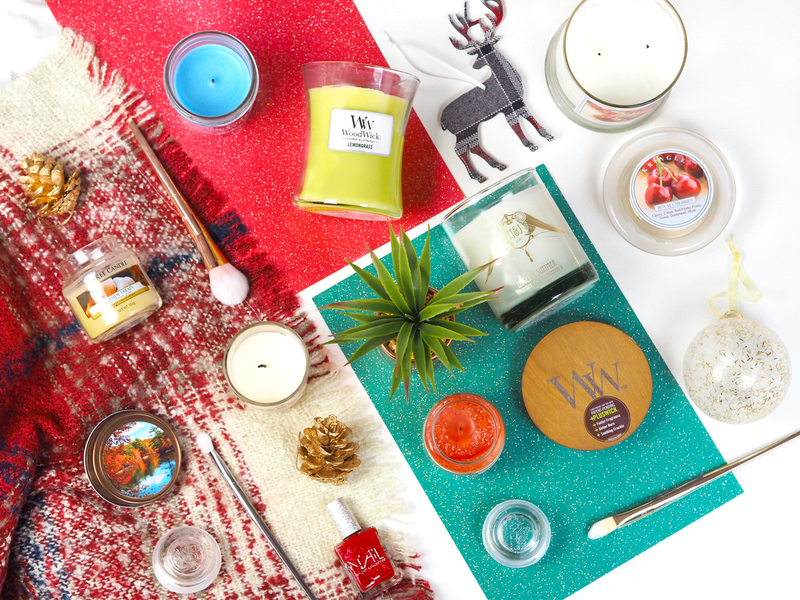 The Scent Diaries #3: Feeling Festive! I'm a bit of a hoarder, and even though I manage to do regular empties, I still don't finish products quite at the rate that I'm bringing them in. In a quest to lead a more minimalist lifestyle, I've decided to add Project Pan to my roster of posts. If you haven't heard of Project Pan, the idea is that you pick a selection of products that I want to use up before a certain date, and track your progress along the way. 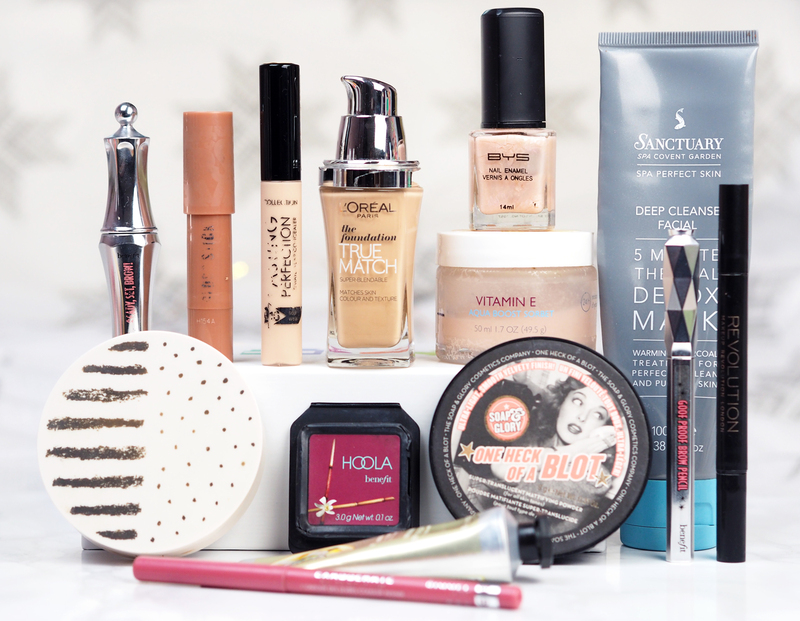 I've picked out 15 products that I want to finish (or make a decent dent into) before the end of February. I'll be doing an update post at the start of January, and then another, final update at the start of February, where hopefully I'll have finished all the products! 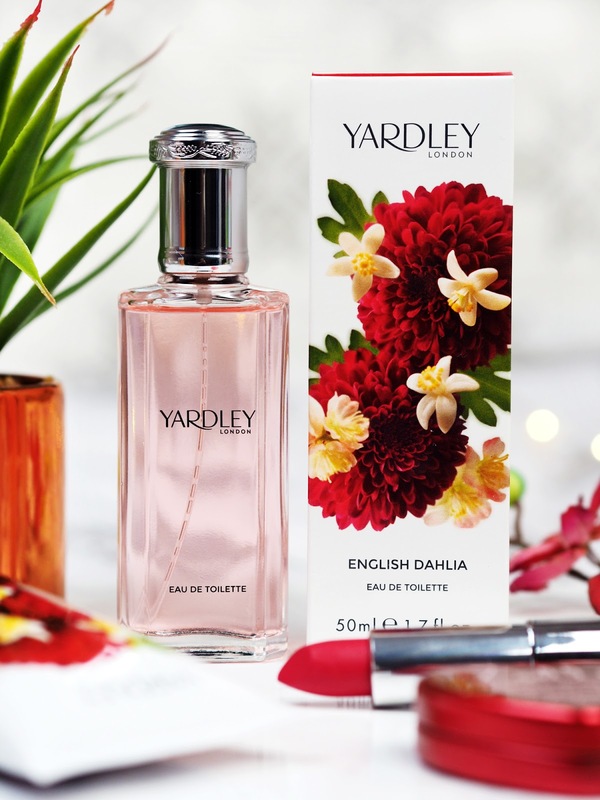 Launched earlier this year, English Dahlia* is the newest fragrance in Yardley's Contemporary Classics range. Yardley ring a bell? Thought it might... Yardley is a heritage brand, established in the mid-seventeenth century, when young entrepreneur Jonanthan Yardley obtained a royal warrant to supply soap to the City of London. The brand struggled to withstand the Great Fire of London, although one detail made it through, the use of lavender, and to this day, it is one of Yardley's iconic ingredients. 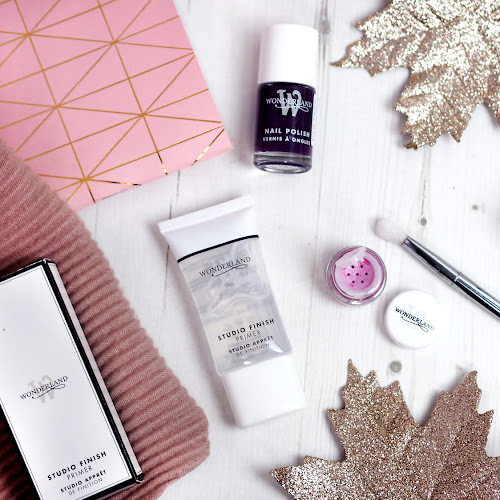 Fast-forward to 2016, and Yardley not only stock that classic lavender scent that your Gran requests (yep, mine does), but they also have some fresh new fragrances, both in the Floral Classics and Signature ranges. 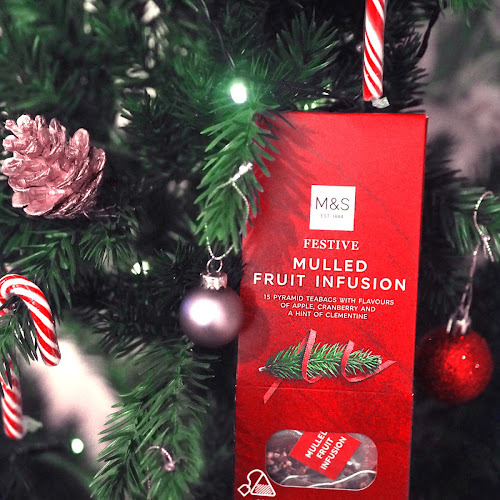 Christmas is creeping closer and closer, and if there's one thing that I love finding under my tree most, it's a new fragrance. 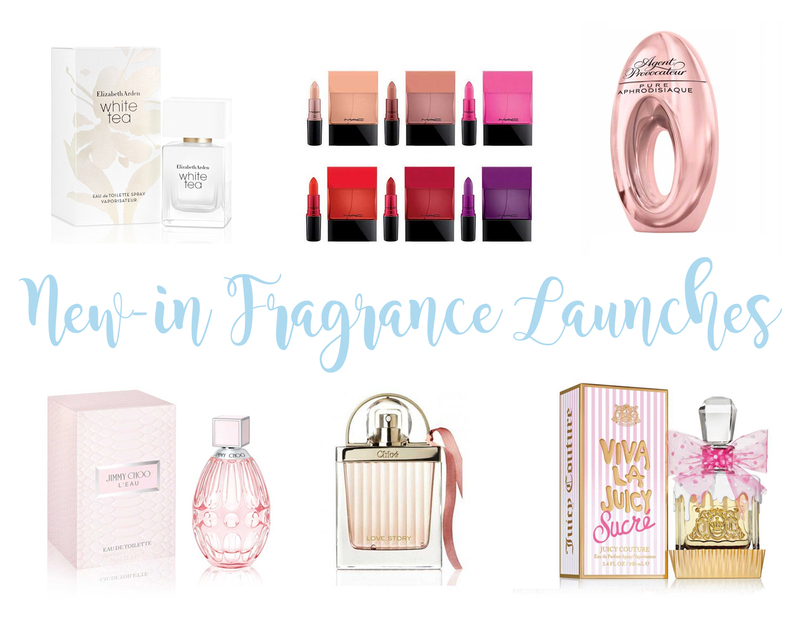 There are a ton of perfume gift sets that are great for this time of year, and I'll save that for another post, but here I'm going to run through some of the newest fragrances on the market, those that have just launched in time for the Christmas rush. 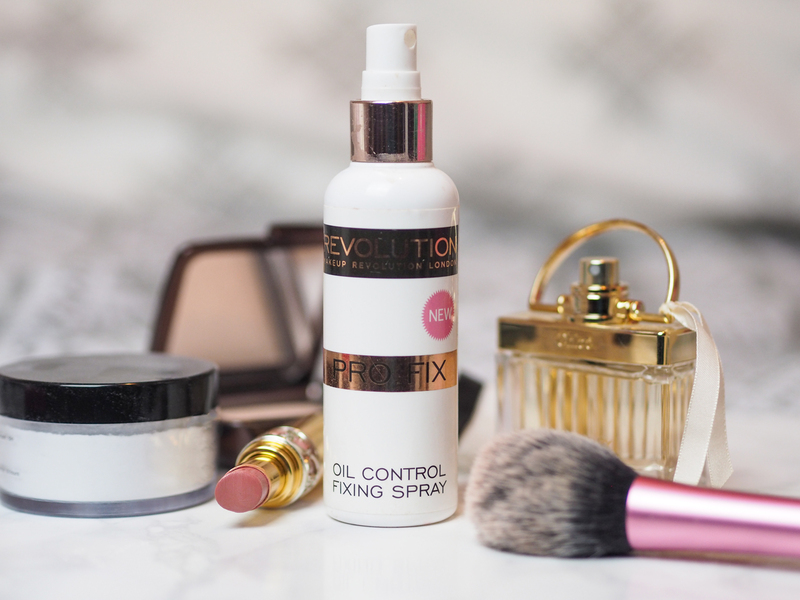 Setting your makeup is often the step that people often overlook. I know it's the step that I seem to forget to do on occasion when I'm running out the door in a rush. 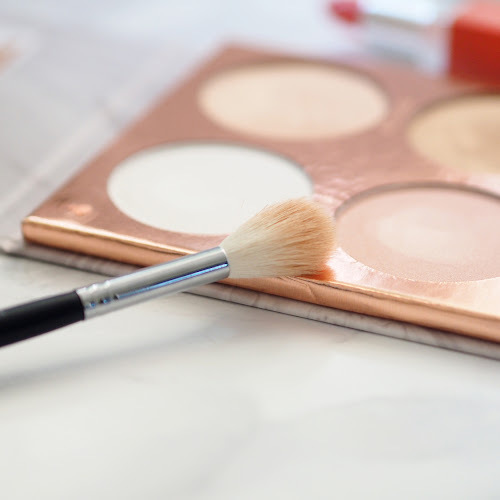 Even with those who are fussy AF about their makeup, powder is the one product I can guarantee they wouldn't mind grabbing the cheapest one in the drugstore in an emergency. Powder just isn't as an exciting purchase as say, a lipstick. 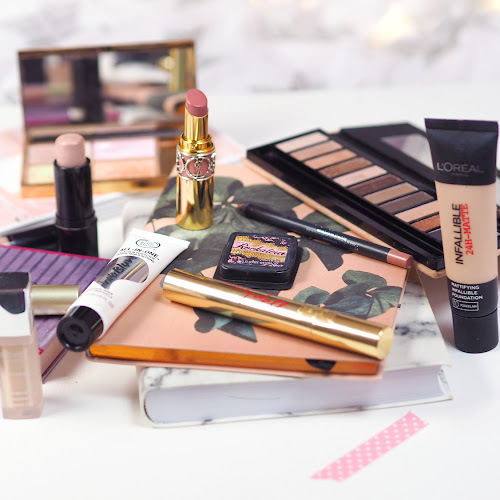 Setting products really can vary however, and I've pulled out a few of my favourite powder products, all of which set your makeup in a slightly different way.